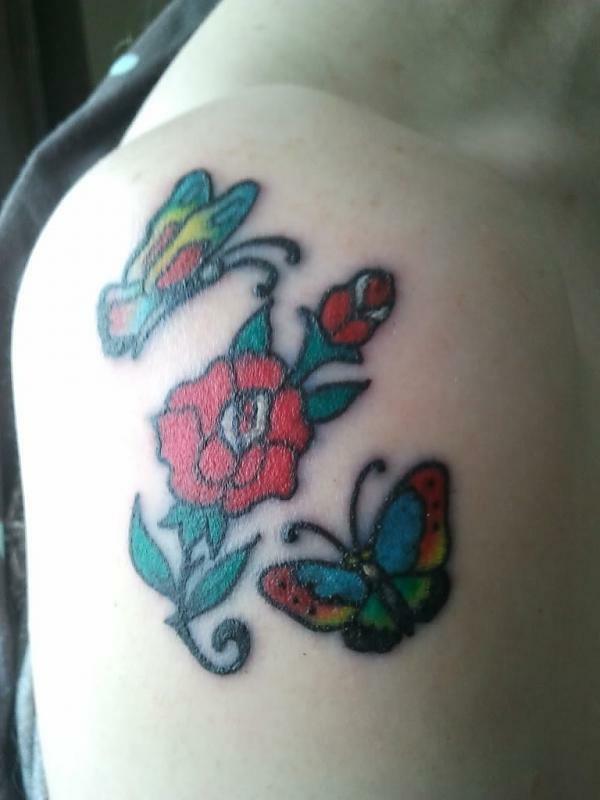 25 year old tattoo. Refreshed by Emiliano Liberatori. Can't remember the name of the original artist.